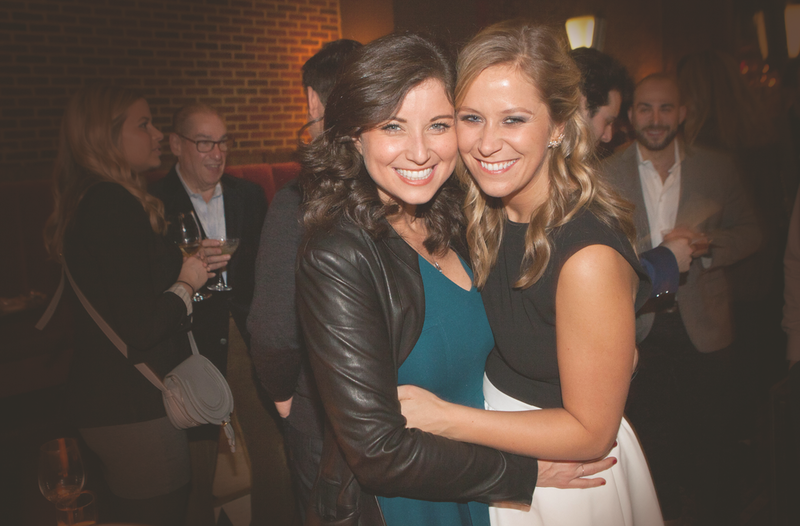 Eventurously was founded in 2013 when Kelsey Silver and Amanda Drewek, two ambitious women from the Midwest, brought their passion for events to the city that never sleeps. In the years since, this dynamic duo has engineered a full repertoire of events from intimate sit-down dinners to large-scale movie premieres. No matter the occasion, the Eventurously team is ready to plan your next event with dedicated service at a celebration-worthy rate.